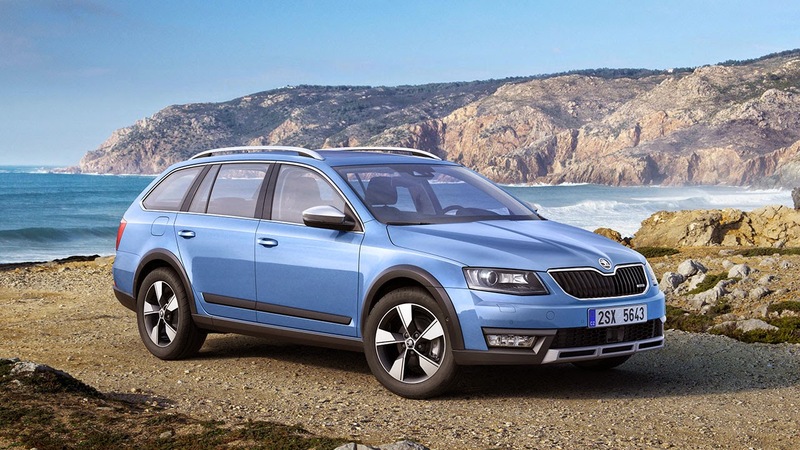 The new ŠKODA Octavia Scout is based on the Octavia Combi and is characterised by a powerful, Scout-specific appearance. Both the front and rear feature powerful, black bumpers with silver-coloured off-road attachments. The front features a wide air intake and sharply-embossed fog lights. The door sills and wheel arches are also in black panelling, in addition to the black protective side mouldings. The ground clearance has increased by 33 millimetres compared to the standard Octavia. 17-inch alloy wheels are fitted as series standard. In the interior there is a 3-spoke multi-function leather steering wheel and attractive features, designed especially for the Scout. 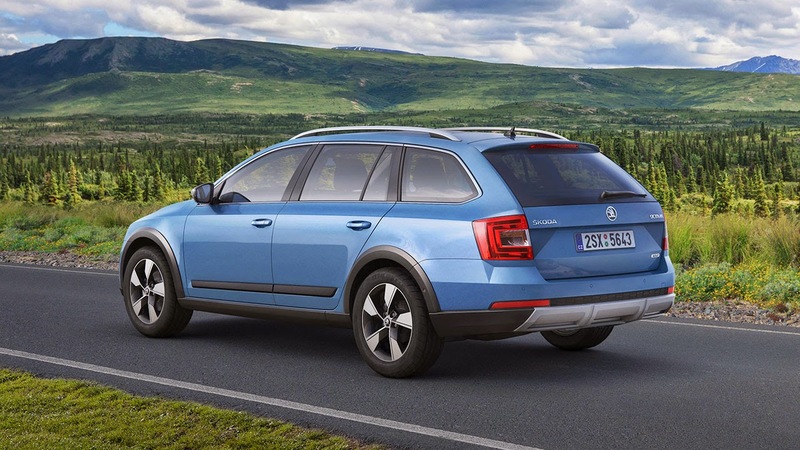 State-of-the-art all-wheel drive technology, based on the Haldex-5 coupling, and new technological features make the new model the best Octavia Scout ever. The traction has increased by 25% to up to two tonnes. In addition, the start-up performance and climbing power of the all-rounder has significantly improved. Thanks to the larger approach/departure angles, the Czech car masters even steeper, more challenging terrain. It comes with a choice of two diesel engines and one petrol. The powertrains are 20% more economical, compared to the vehicle’s predecessor. To summarise, the new ŠKODA Octavia Scout has all of the excellent values featured in the new ŠKODA Octavia - just that ‘bit more of a car’: Outstanding space, maximum functionality, practical ‘Simply Clever’ solutions, cutting-edge safety and comfort technology and the best value for money.